At The Vendue (“Hotel”), the privacy and confidentiality of user information is important. We are committed to maintaining the privacy and security of your user information. We may update this policy from time to time, so please check here frequently. Hotel will not disclose identifiable user information to any third party without consent. If you decide to make an online reservation at the Site, you will be linked to a reservation interface and a third party booking engine (“Booking Engine”) provided by RoomMaster.com. While it appears to be part of our site, the Booking Engine is in fact provided by a third party and is governed by its privacy practices. We understand that security remains the primary concern of online consumers and have chosen the Booking Engine Vendor carefully. The Booking Engine Vendor participates in the VeriSign Secure Site Program, a top security certification program. All information sent to this site, if in an SSL session, is encrypted, protecting against disclosure to third parties. Our Site is hosted in a secure environment. Although “guaranteed security” does not exist on or off the Internet, the Site servers/systems are configured with data encryption, or scrambling, technologies, and industry-standard firewalls. When you enter personal information during the reservation process, or during a customer email sign-up, your data is protected by Secure Socket Layer (SSL) technology to ensure safe transmission. Hotel may disclose information when required by law or when pertinent to judicial or governmental investigations or proceedings; however, only to the extent necessary and in a manner that seeks to maintain the privacy of the individual. Hotel may transfer information as part of a business transfer. 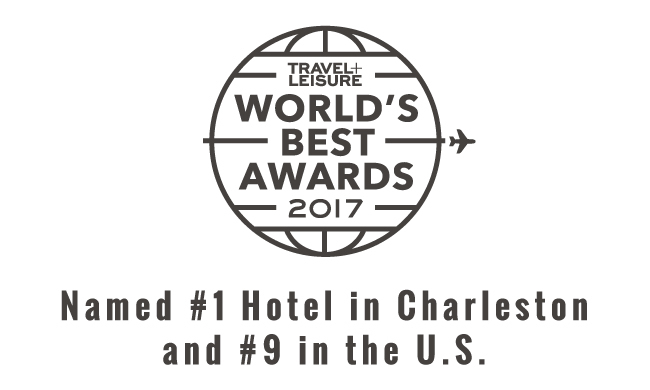 Recognized by the New York Times, Charleston’s most iconic rooftop restaurant and bar offers panoramic views of the Holy City skyline and legendary harbor. The Vendue’s newest art exhibit, Fortunate, features thirty works of art, each accompanied by the fortunes used to inspire them. This exhibit will help raise funds for local non-profit, I Heart Hungry Kids, and their mission of kids helping kids fight hunger. There’s no shortage of complimentary amenities at The Vendue from our artisanal continental breakfast to bicycles for exploring Charleston. You’re sure to find unexpected perks at every turn. 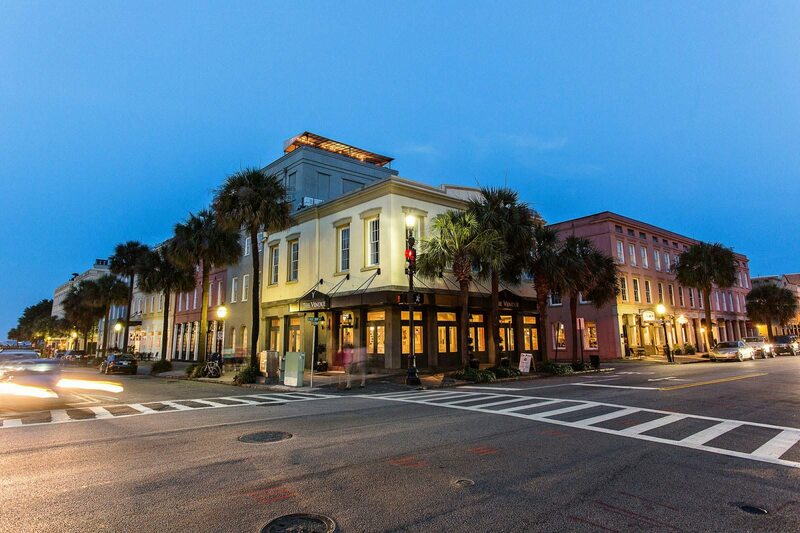 Browse a collection of carefully crafted hotel packages to create a unique Charleston experience. We also feature special offers throughout the year. Now offering complimentary Artisanal Continental Breakfast each morning in our lobby lounge area until 10am.